Which raises the question: what is the Clinton political team's agenda behind these statements? John Podesta's comments at the National Press Club on September 22, 2002. John Podesta's comments at the National Press Club on September 23, 2003. 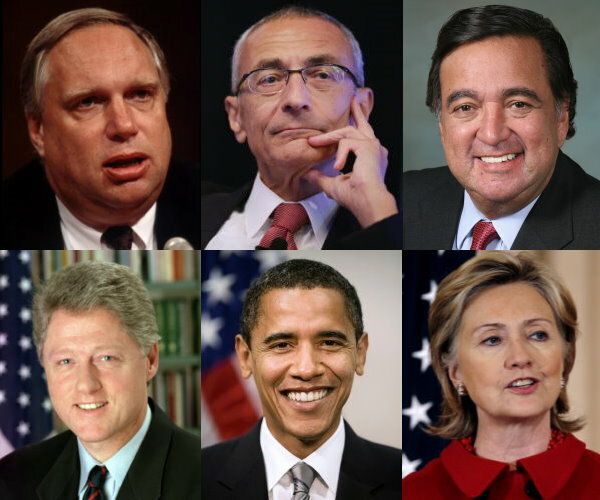 Governor Bill Richardson, Congressman and Secretary of Energy and UN Ambassador during the Clinton administration, challenged the Air Forces explanation for the 1947 Roswell, NM events in a foreword to Roswell Dig Diaries - March of 2004. President Bill Clinton's remarks at a Hong Kong conference - September 15, 2005. 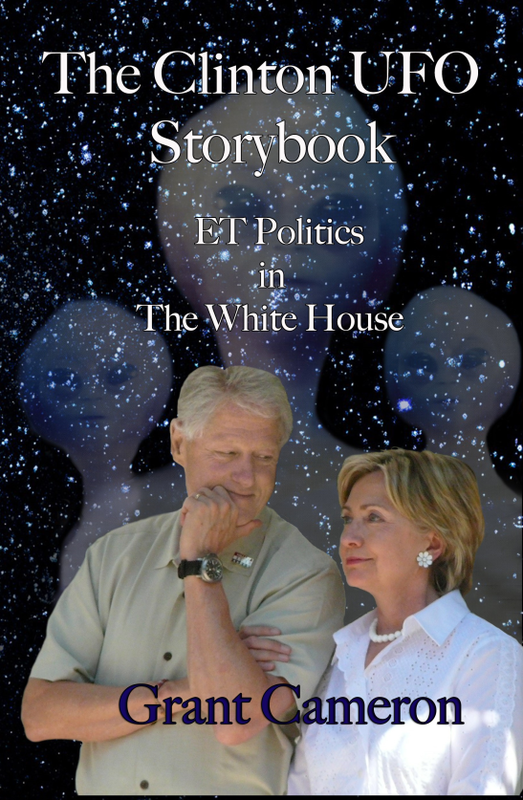 John Podesta writes a foreword to UFOs: Generals, Pilots, and Government Officials Go on the Record by Leslie Kean - 2010. President Obama's comments on Jimmy Kimmel Live - March 13, 2015. Bill Clinton appears on Jimmy Kimmel Live - April 2, 2015. President Bill Clinton on Late Show with Stephen Colbert - October 6, 2015. Secretary Clinton's comments to the Conway Daily Sun - December 30, 2015. President Obama appears on Ellen Degeneres Show - February 11, 2016. John Podesta's interview with KLAS-TV Las Vegas - March 1, 2016. Secretary Clinton's statements on Jimmy Kimmel Live - March 24, 2016. John Podesta's interview with Jake Tapper of CNN - April 8, 2016. Secretary Clinton's comments on The Breakfast Show in New York - April 19, 2016. 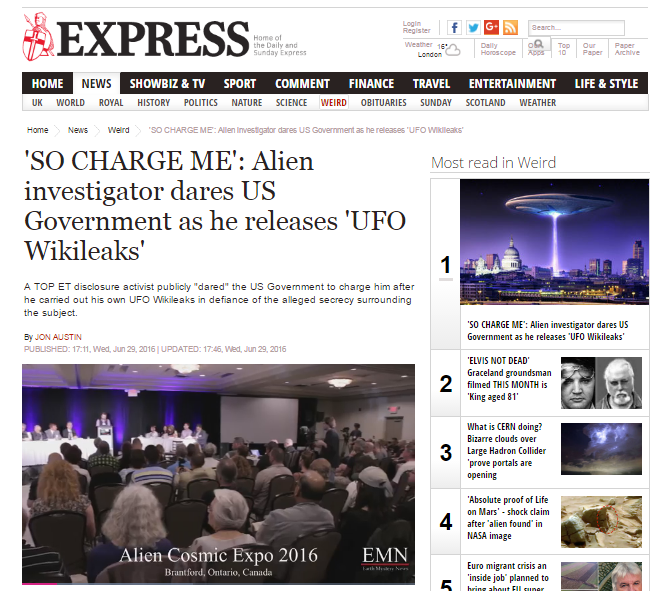 John Podesta's comments at the Code Conference - June 2, 2016. 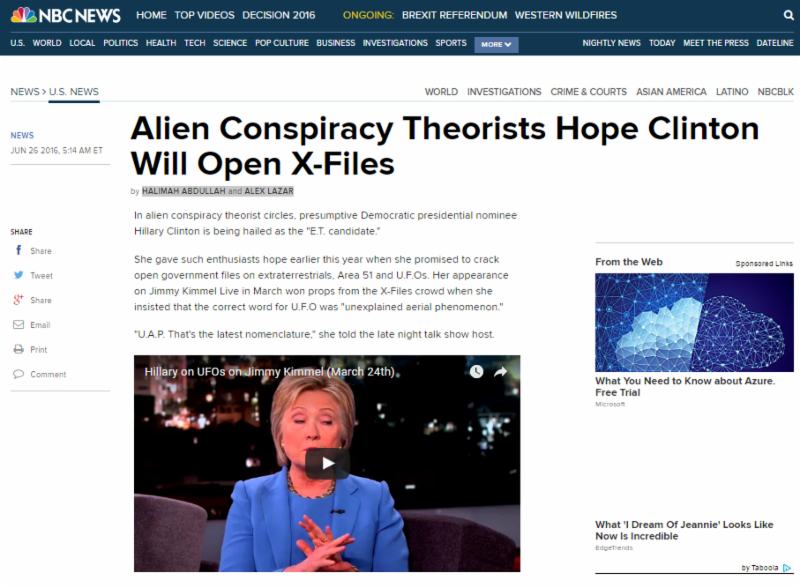 Nineteen months after PRG's Congressional Hearing/Political Initiative began, NBC News has finally addressed the story in print. 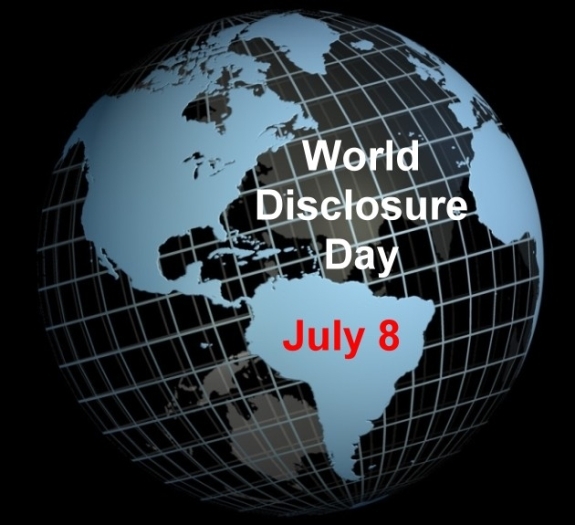 Want to read what people around the world think about World Disclosure Day?